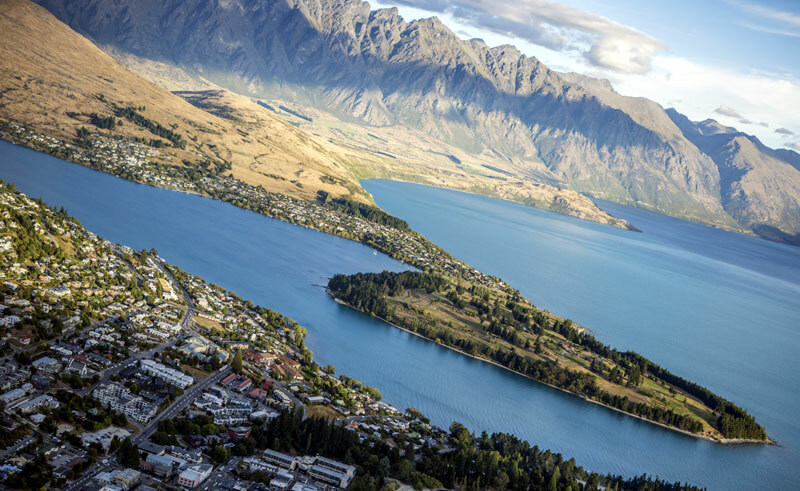 Experience the north and south islands of New Zealand on this luxury small group tour from our partner, Grand Pacific Tours, who specialise in New Zealand. 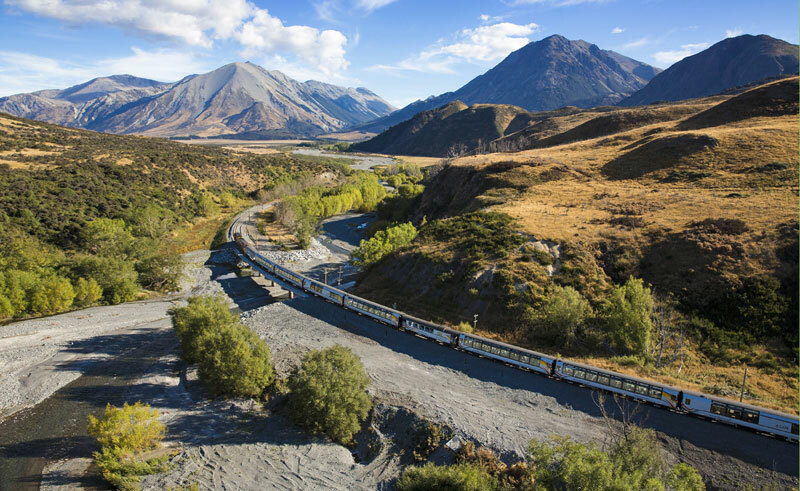 Travelling in ultimate comfort by coach and rail follow a classic touring route that includes the glorious Bay of Islands, thermal Rotorua, iconic Milford Sound and the West Coast glaciers as well as the cities of Auckland, Wellington, Christchurch and Dunedin. 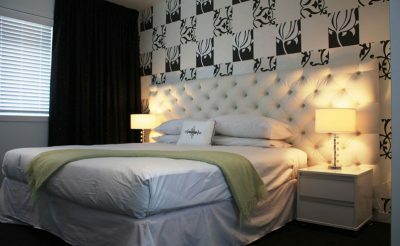 Enjoy the best of New Zealand at a relaxed pace. Combine rail, coach and an exclusive overnight cruise on a tour that will appeal to rail enthusiasts and their travelling companions. 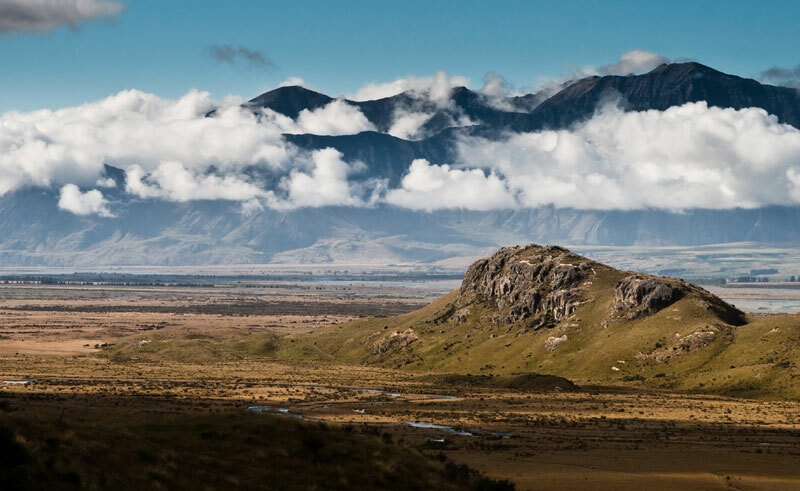 The rail journeys are diverse; you will experience the romance of the bygone era on an operating steam railway and see the magnificent Southern Alps on the TranzAlpine, rated as one of the world’s great train journeys. 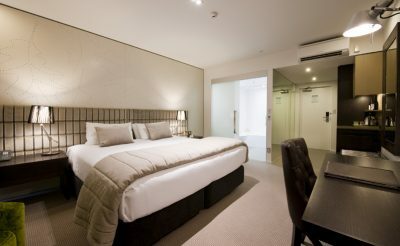 Upon arrival in Auckland you will be met and transferred to your hotel. This evening meet your travelling companions over a complimentary pre-dinner drink. Enjoy an Auckland city sights tour before travelling to the Parry Kauri Park to see a magnificent example of a Kauri Tree. Enjoy a visit and informative talk at the Kauri Museum in Matakohe, then travel via Whangarei to the Bay of Islands. This afternoon enjoy a guided tour of the Waitangi Treaty Grounds, the location of the signing of the treaty between Maori tribes and the British. Today is a free day. Choose from the many optional activities available including the Cape Reinga coach trip via Ninety Mile Beach or a spectacular scenic flight. This evening is also free and you may like to enjoy a relaxing dinner cruise. 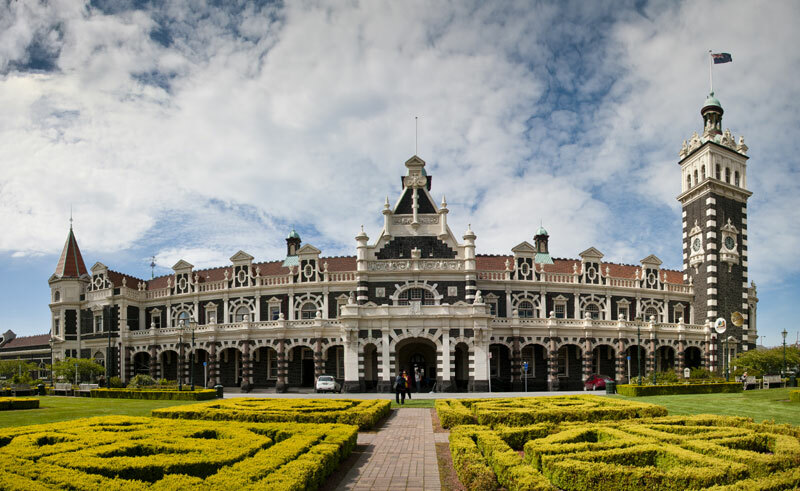 This morning enjoy a city sights tour of Auckland before travelling to Glenbrook Vintage Railway for a nostalgic 15km trip back in time on a resorted vintage steam train. Continue to Rainbow Springs, spanning 22 acres of native trees. 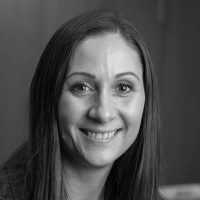 A highlight will be the National Kiwi Hatchery Tour experience which offers a unique behind the scenes tour of a working kiwi nursery and hatchery. Today begins with a Gondola ride at the Skyline Rotorua for breakfast with spectacular views over Lake Rotorua and also time for a thrilling luge ride! Travel to the Agrodome where you see a shearing display and sheep dog trial. Enjoy some free time this afternoon before travelling to Te Puia to see the boiling mud pools and awesome geysers that Rotorua is famous for. This evening experience an entertaining Maori Hangi and Concert. 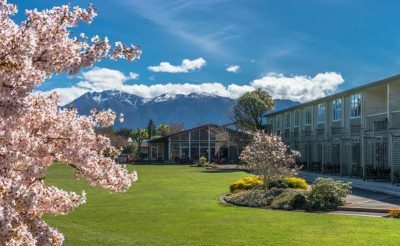 Travel along the Thermal Explorer Highway to spectacular Huka Falls then continue to Lake Taupo for some free time in this lakeside town. In the afternoon travel via Tongariro National Park and the snow capped peaks of Mt Ruapehu and Mt Tongariro. 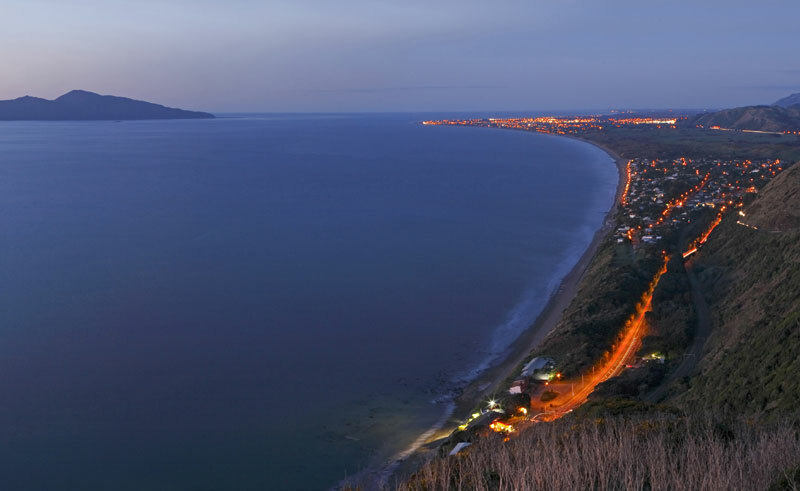 Drive along the Kapiti Coast to Wellington, New Zealand’s capital for a two-night stay. Today admission is included to the Wellington Tram Museum. A highlight this morning will be time to explore Te Papa, New Zealand’s fabulous National Museum that embraces both Maori and European themes. Reboard your coach for an extensive city sights tour which will highlight Wellington’s tremendous history and culture. Enjoy free time at leisure this afternoon. This evening is also free and you may like to dine out at one of the many fine restaurants in the capital city. This morning board the Interislander Ferry, cross the Cook Strait and enjoy the magnificent scenery as you travel through the Marlborough Sounds to Picton. On arrival in Picton you will board the Coastal Pacific Train and journey down the South Island’s epic east coast through the whale watching town of Kaikoura towards Christchurch. Today visit the International Antarctic Centre designed to provide an entertaining and informative account of life on Antarctica. This is followed by an introductory city tour of Christchurch. This afternoon includes a journey on board the Christchurch Tram at your leisure. This evening is also free to enjoy one of the many eateries near your hotel (own expense). Today is a free day. There are plenty of sightseeing options and your Tour Guide and Coach Captain are available to assist. This evening board the vintage steamship TSS Earnslaw and cruise across Lake Wakatipu to Walter Peak Station. On arrival sit back and relax, as you are treated to the best of New Zealand’s high country cuisine in the Colonel’s Homestead. After dinner enjoy a short farm tour then reboard the TSS Earnslaw for a sing along by the piano as you cruise back to Queenstown. Today travel via Te Anau to Lake Manapouri. Enjoy a picnic lunch as you cruise across this glacial lake. A short ride over the Wilmot Pass brings you to the boarding point to join the Fiordland Navigator for an amazing overnight experience. As you cruise through the pristine beauty of Doubtful Sound, naturalist guides will provide commentary and point out the resident wildlife. When evening falls enjoy a delicious carvery buffet prepared freshly by the onboard chef. Start the day with a hearty breakfast before heading back to Deep Cove for the trip back to Manapouri. 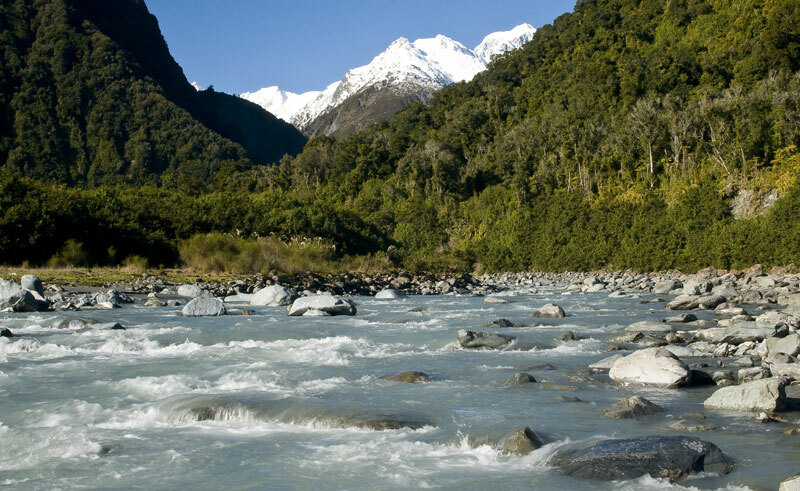 Return back to the wharf and meet your Ultimate Coach for the journey back to Te Anau. Today travel to Pukerangi with a lunch stop en route. Board the Taieri Gorge train for a scenic rail journey to Dunedin, known as the 'Edinburgh of the South'. Travel along the Otago Peninsula to Larnach Castle where you will hear of the tragic and scandalous history on a guided tour followed by sumptuous Devonshire tea. Return to the city for some free time. This morning travel to the city of Oamaru, famous for its limestone. Continue north to Pleasant Point Museum & Railway for a short rail experience followed by lunch and time to explore the preserved heritage of the South Canterbury railway. Travel onto Christchurch and this evening enjoy a farewell dinner with your new found friends. Time to say goodbye today. You will be transferred to the airport for your flight home after your memorable New Zealand holiday. Sit back and relax with others on this well-paced exploration by luxury coach.